For two years during my undergraduate years, I was a resident adviser for University Housing at NC State. With the position came many responsibilities, including attending committee meetings to plan academic programming initiatives for our division of housing. In the month of March 2015, our committee decided to do a passive program about how to properly communicate with professors. Several of the other committee members helped film the interviews, and I volunteered to do the editing (I always love making a good video, especially when I have help). The result was a video entitled, “Professor Etiquette: Your guide to communicating and interacting with professors. Of the videos I’ve produced, this one is incredibly useful for college students and aspiring college students. Everything in this video is valuable, so if you’re in college or know someone who is, tell them to watch this video. Hopefully they’ve figured these things out already, but if not, maybe they’ll learn something. You might even learn something too. 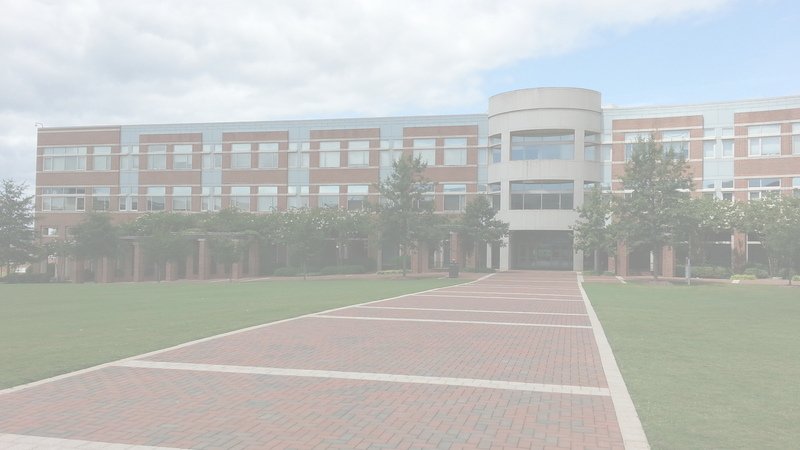 For the month of March 2015, the NC State University Housing East Campus Academic Initiative Committee interviewed professors at NC State to get their input on the proper way to communicate with professors inside and outside the classroom. What are the best ways to stand out to a professor? What’s the best way to stay in touch with a professor after a course is over? What is your preferred email etiquette? What are your academic pet peeves? Do you have any general words of wisdom or advice? Music used with permission courtesy of Footage Firm, Inc. It should be noted that this was the first video I produced with Adobe Premiere Elements 13, and I have fallen in love with the software since. It’s extremely versatile, and the education pricing for it is unbeatable. I highly recommend it for light to moderate video editing. It will pretty much do everything you could possibly want with the exception of visual effects and animation.